Client is a manufacturer of high-tech food processing plants and machines used in various types of Plan Sifter, Centrifugal Machine, Fan Body, Flaker Machine etc. They have unmatched expertise in manufacturing the best quality products. 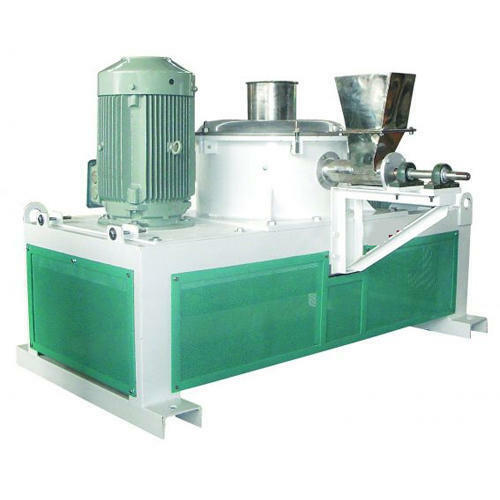 We are manufacturers of premium quality Plan Sifter, Centrifugal Machine, Fan Body, Flaker Machine etc. These are available in different shapes & sizes at economical prices in the market. These materials are procured from the most trusted and certified vendors of the market.